Hailed by The Washington Post as an artist of “formidable virtuosity and stylistic sensitivity,” Israeli pianist Tomer Gewirtzman has impressed audiences around the world. He has performed in recitals in London in Steinway Hall and in Paris in the Salle Cortot of the École Normale. Mr. Gewirtzman played with Nikolai Petrov’s Kremlin Festival in cities throughout Russia and has appeared as soloist with orchestras throughout Israel including the Israel Philharmonic Orchestra, Israel Symphony Orchestra, Jerusalem Symphony Orchestra, the Israeli Chamber Orchestra, the New Haifa Symphony Orchestra, and the Buchmann-Mehta School of Music Symphony Orchestra. This season’s highlights include debut recitals at the Isabella Stewart Gardner Museum, Paradise Valley United Methodist Church, Morning Musicales, at the Aaron Copland School of Music at Queens College, and on the Dame Myra Hess Memorial Concerts; Mr. Gewirtzman will perform the Brahms Piano Concerto in d minor with the Bucks County Symphony, and the Medtner Piano Concerto No. 2 with the Mariinsky Orchestra in Saint Petersburg. Last season, Mr. Gewirtzman made his New York recital debut on the Young Concert Artist Series and in Washington D.C. on the YCA and Washington Performing Arts Series. Other performances included recitals at Saint Vincent College, the Buffalo Chamber Music Society, the Harvard Musical Association, the Harriman-Jewell Series, at Congregation Rodef Shalom, and at the Virginia Arts Festival. He also performed at Weill Hall for the American Friends of the Israel Philharmonic and at Lincoln Center’s Rose Theatre in the America-Israel Cultural Foundation Gala honoring the memory of Vera Stern. Mr. Gewirtzman was soloist with the Charlottesville Symphony, performing the Mozart Piano Concerto No. 24. His busy career has also included concerto performances with Symphony Silicon Valley, the Aspen Concert Orchestra, the Shreveport Symphony Orchestra, the North-West Florida Symphony Orchestra, and the South Arkansas Symphony Orchestra. Mr. Gewirtzman has performed at festivals in the United States including Bravo! Vail, Yellowbarn, the Aspen Music Festival, PianoFest, PianoTexas, Summit Music Festival, and New York’s International Keyboard Institute Festival. He has also performed at festivals abroad including the International Academy of Music in Italy, the Musica Mundi Chamber Music Festival in Belgium, Tel – Hai International Master Classes in Israel, and Germany’s Usedom Music Festival. 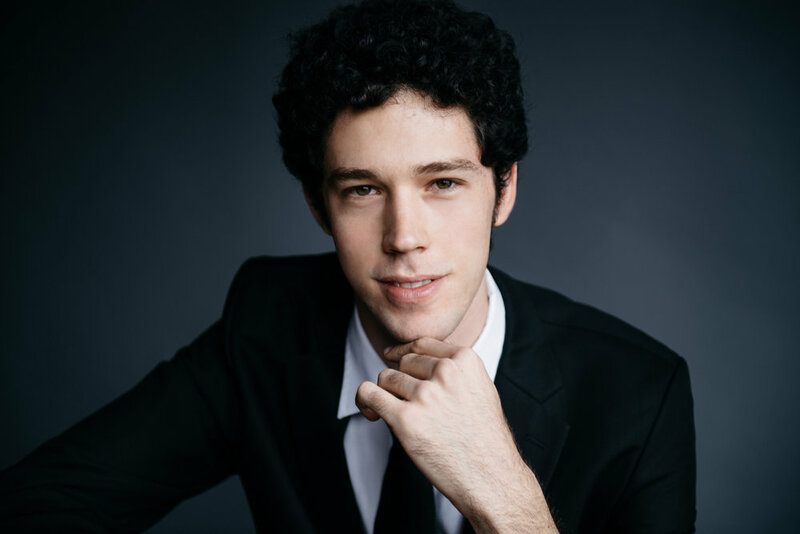 Tomer Gewirtzman started his musical education at the age of 8, with Ms. Raaya Shpol at the Rubin Conservatory in Haifa, and continued his piano studies with Prof. Vadim Monastirski from the Rubin Academy in Jerusalem. From 2008 to 2011, he served in the Israeli Defense Forces, in the “Outstanding Musician” program, where he combined regular military service, with extensive music studies at the University. He completed his bachelor’s degree at the Buchmann-Mehta school of music in Tel-Aviv, in the studio of Arie Vardi. He earned his Master’s degree at the Juilliard School, working with Maestro Sergei Babayan, where he received the prestigious Kovner Fellowship award. He continues his studies at Juilliard in the Artist Diploma program.